Saltnat Bahadur (PG) College is leaving no stone unturned in providing the best education in arts and B.Ed. It offers under graduate and postgraduate degrees in Arts. Functional skills and conceptual knowledge forms an integral part of the syllabus at every level of education in the college. The institute seeks to integrate professional commitment and technical excellence in the students while providing the practical expertise of the subjects. The management of the college wishes to elavate the goodwill of the college by employing excellent faculties and imparts quality and value based education to the students with the help of these faculties. Students are provided core values and soft skills within the college. 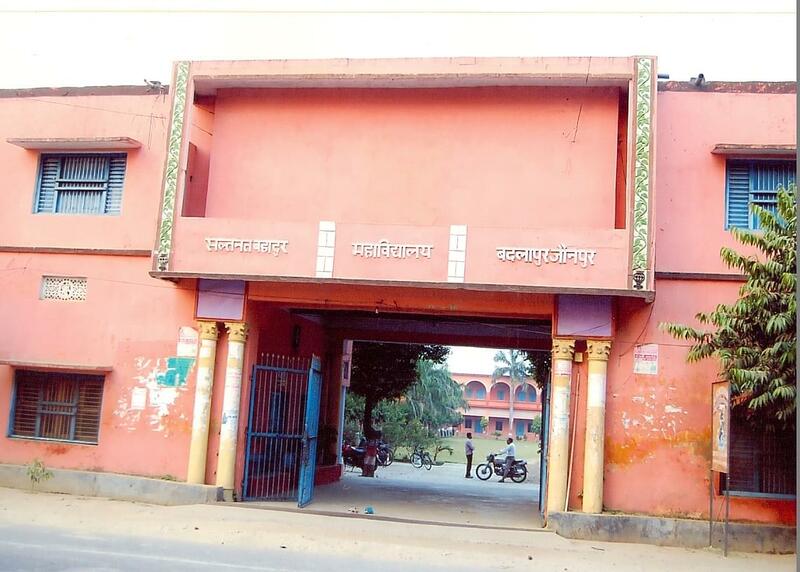 Why to join Saltnat Bahadur (PG) College, Jaunpur, Uttar Pradesh? Facilities: The management of the college tries to provide all the facilities within the serenity of the campus under one roof. Many facilities like NSS and NCC are carried in the college campus. 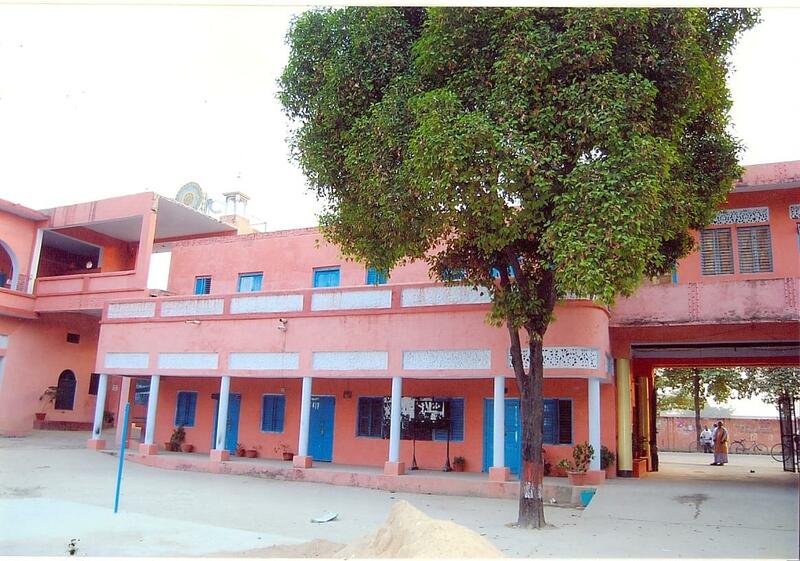 The infrastructure of the college is welcoming and has ample amount of space to accpmaodate many facilities. Other facilities include a rich central library, separate study rooms for girls and boys, facilities for sports and games, fee concession facility,publication of own magazine, seminar hall, finely equipped computer lab, etc. Scholarships: The management gives scholarships to the best and the deserving students of the college at both the UG and PG levels.